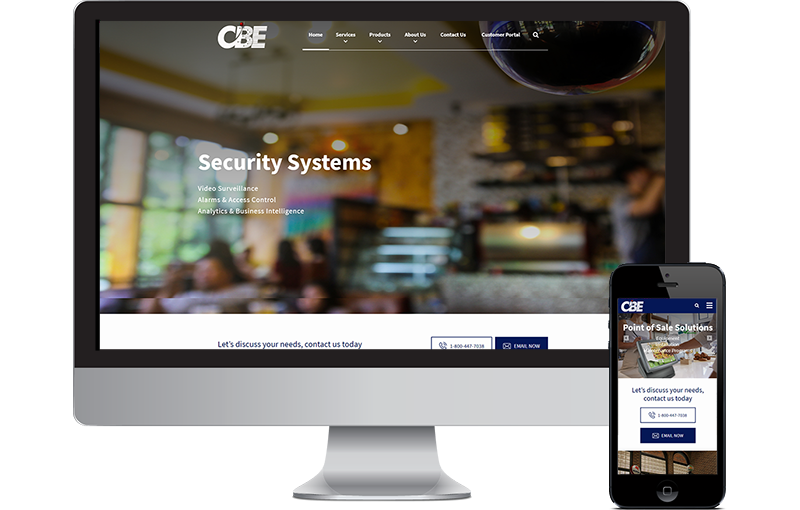 Our Dallas Website Team built this website from the ground up using PhotoShop, Dreamweaver and and our custom development tools to make a fantastic business tool for CBE. CBE is a nationwide technology deployment company, a full-service system design and systems integrator. They have been serving customers for over 40 years. This project was built with our strategic partner BlueMatrix Media. This full functional WordPress website replace a very old an outdated website that was build in Drupal. Seota designed this website from the ground up in Photoshop and custom coded the design into WordPress. The site uses custom plugins built by Seota.